Duty demands that Sheena, the beautiful jewel of the Fergusson clan, wed to end the violent feud that has devastated her family. But never could she give herself completely to the handsome and dangerous laird Jamie MacKinnion - the most feared man in the Scottish highlands. The captive prize of Jamie's sword, Sheena struggles in vain to escape the desire awakened by his touch. And though pride insists she hate her dashing enemy, Sheena's heart begs her to yield...and to surrender to Jamie's passionate love. 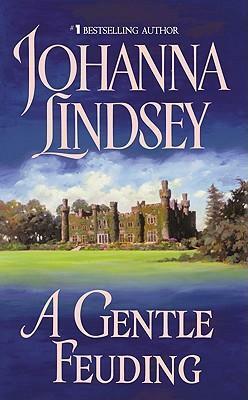 "Johanna Lindsey creates fairy tales that come true." -- "Romantic Times"